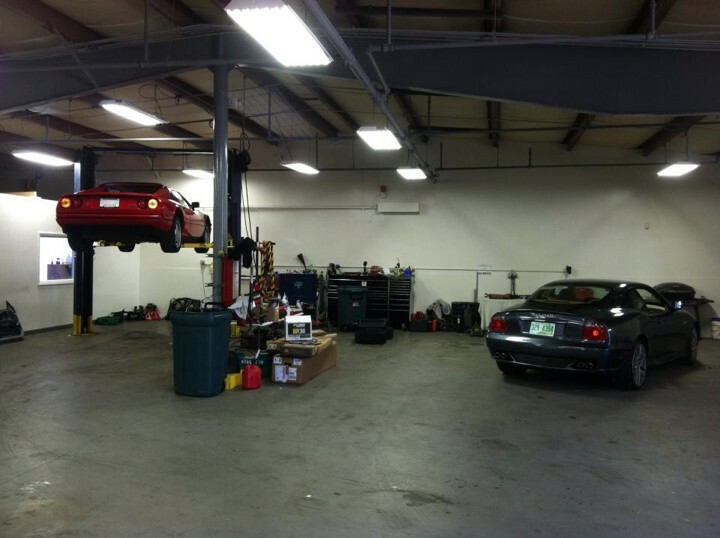 Merrimack, NH Porsche service and repair. 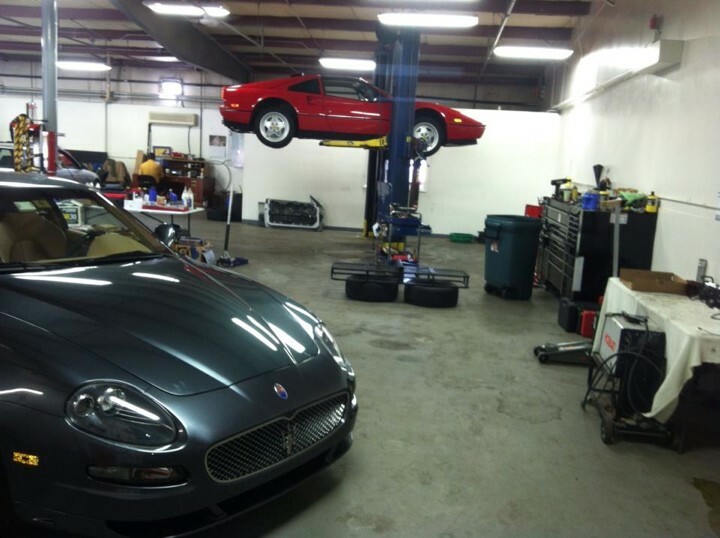 Premier European repair facility in Merrimack, NH servicing all German, British and Italian makes. We have a total of 54 years of Porsche repair and maintenance experience. The technicians are are constantly attending continued education classes on the latest in technology and have invested in the latest in shop software and equipment. We carry Bosch parts because we believe that the quality of the parts going into your car is very important. HM Motor Works used TOTAL motor oils that meet or exceed the OEM specification coupled with OEM or equivalent filter we feel confident that your Porsche vehicle will leave running better then when it arrived. Outstanding work done by Haleem!!! I have lights that work on the dash!! Thanks for the TLC you showed my vehicle, 100% top of the line service and satisfaction! Thank you again for doing my car today! It runs perfectly!! The service and knowledge is 2nd to none. Would recommend this shop to anyone. You get piece of mind knowing your car was fixed right the 1st time. HM Motor Works put a clutch in my Porsche, best price around and great job. Also worked on my 2007 Audi a4 they know their stuff. Thanks guys!